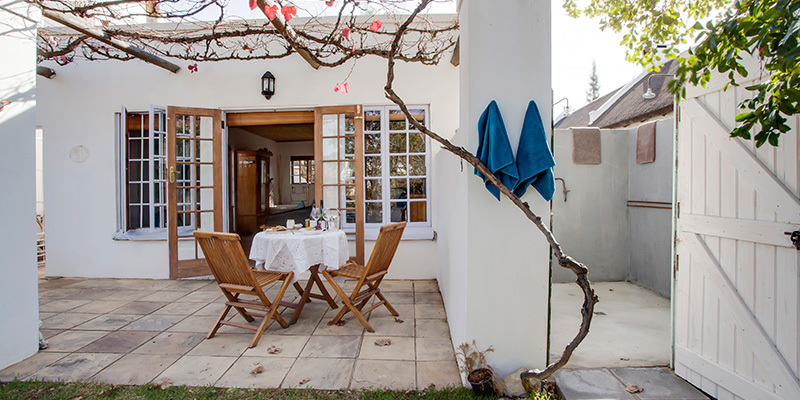 The Cape Georgian style Honeymoon Cottage can accommodate two guests. This open plan cottage has a luxurious queen-sized bed, a lounge furnished with a couch, dining table, and an open-plan Oregon kitchenette as well as a charming open-log fireplace. 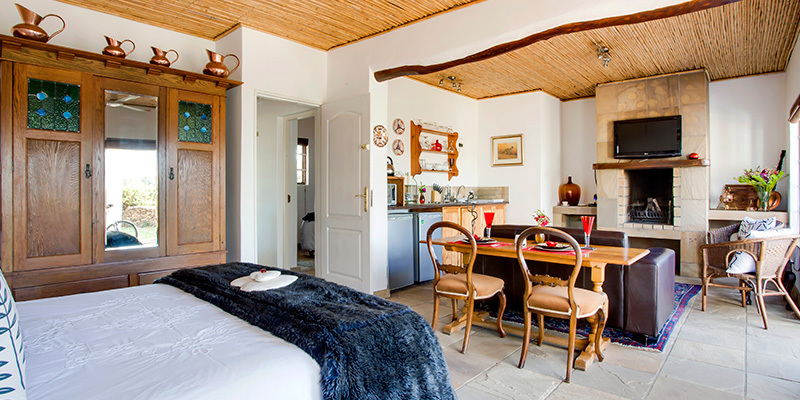 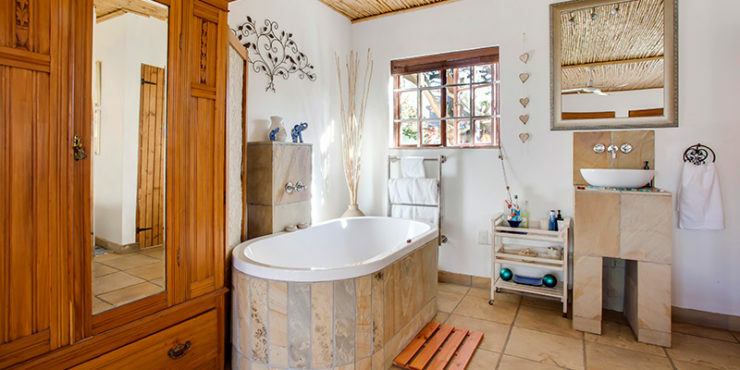 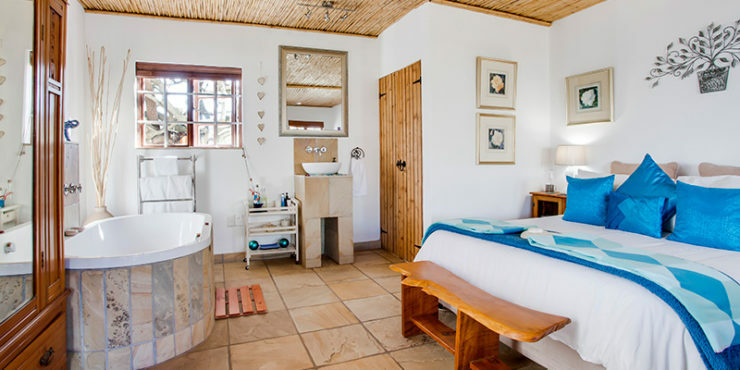 There is an open-plan romantic oval bath in the room and a beautiful rustic stone shower outside. 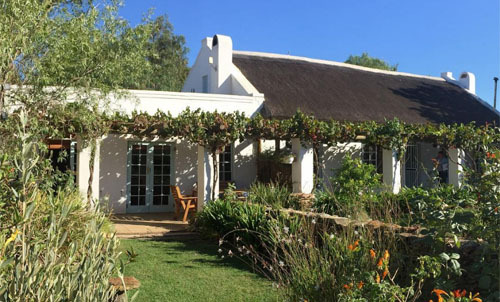 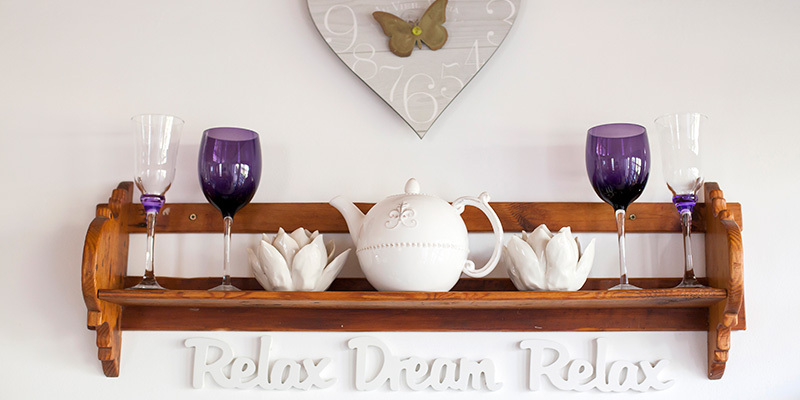 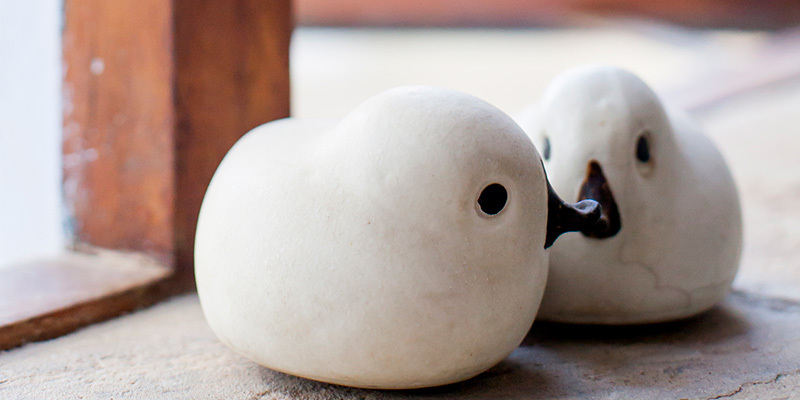 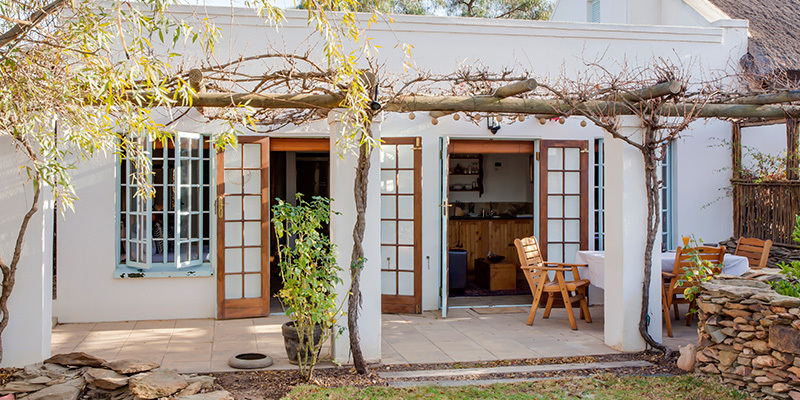 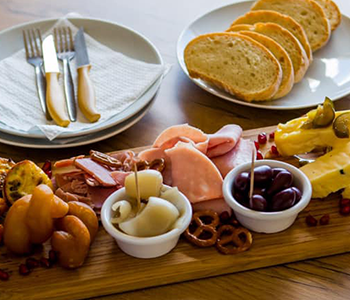 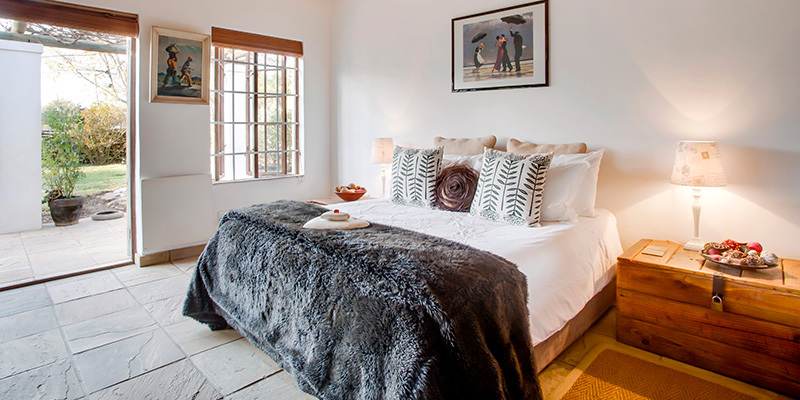 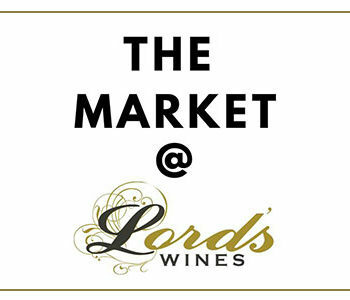 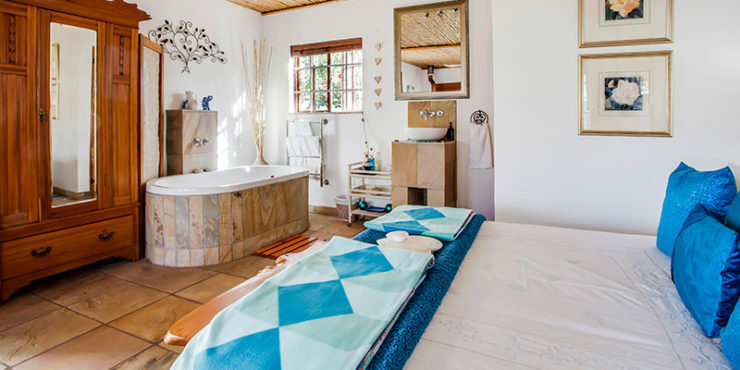 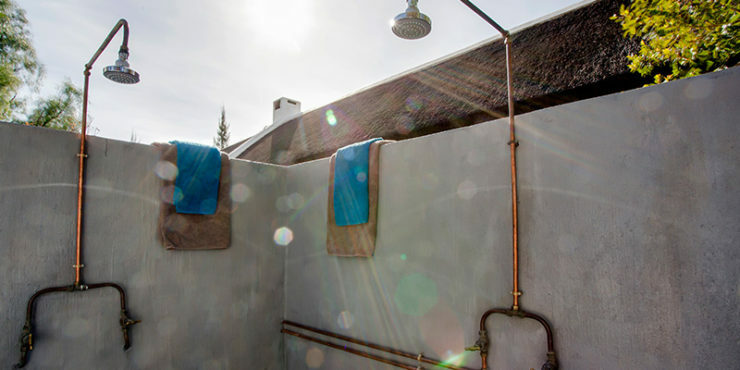 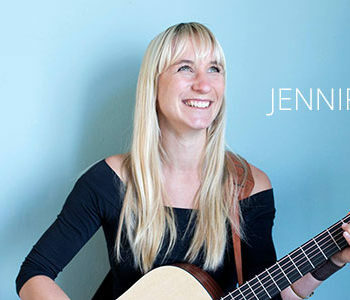 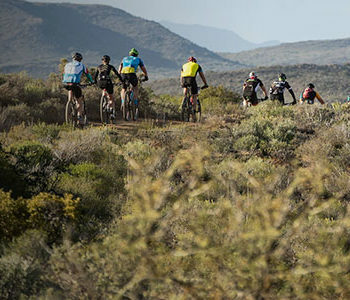 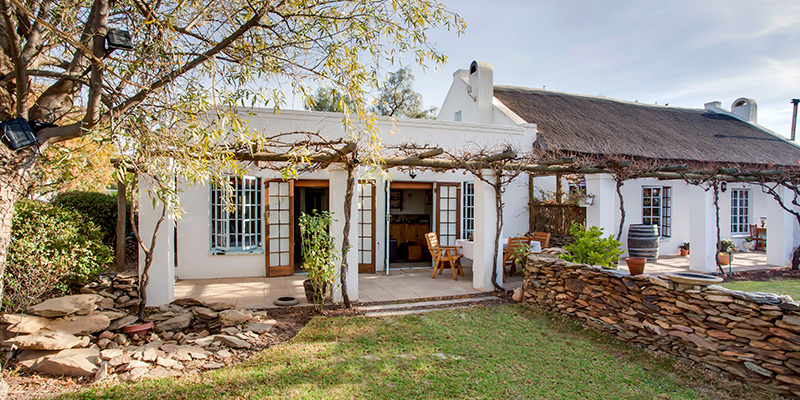 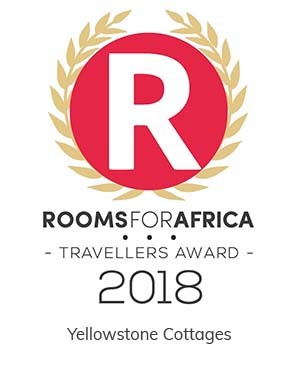 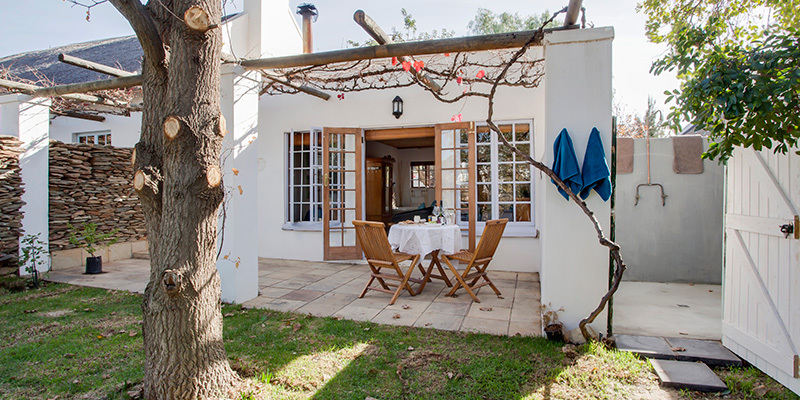 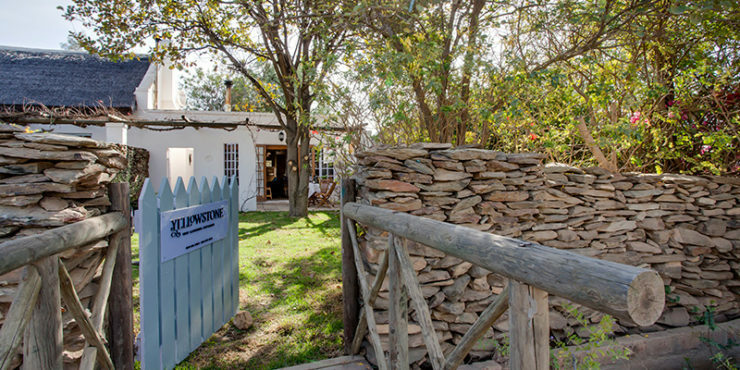 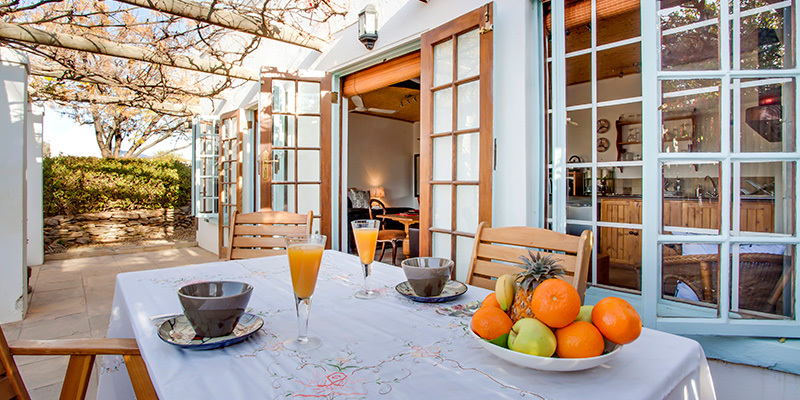 The room has a private entrance and a vine-covered stoep overlooking the idyllic garden with views to the mountains. 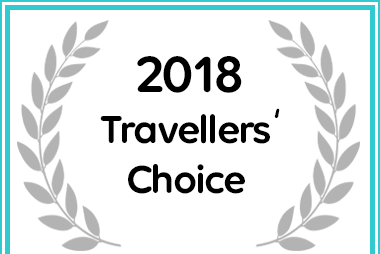 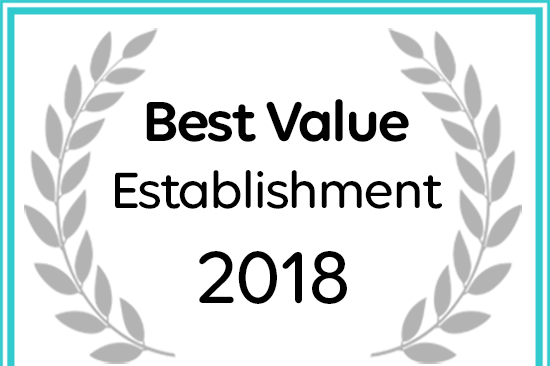 BOOK YOUR STAY WITH US HERE..